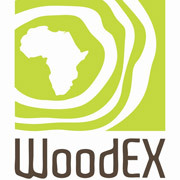 Buyisile Mdunge … a new generation of timber farmer. 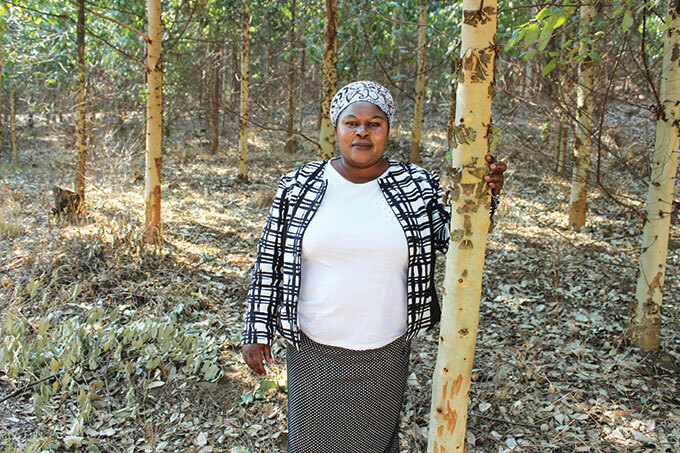 When mother of two Maureen Buyisile Mdunge’s husband passed away in 2006, she stepped into his shoes and took over the running of a 129 ha timber farm in the KZN midlands. This was no easy feat, but the feisty mom has stuck to the task, persevered through battles with frost, diseases and drought that have impacted on her, and has emerged in full control of her destiny and at the top of her game. So much so that she has been named the Top Small-scale Tree Farmer of 2018 by NCT. 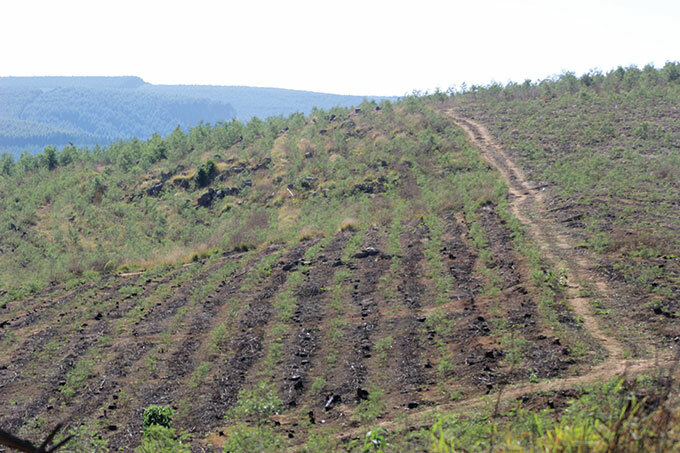 This is an annual award presented to tree farming operations that display excellence in sustainable plantation management. Buyisile comes from humble beginnings in Matimatolo, a rural area near Greytown in KZN. Her family owned a small wattle plantation on communal land and it is here where she received her early training in agriculture and forestry. While still at school she worked in the plantation alongside her siblings, learning all about timber farming from her mother, Miriam Msimango. She married Mzomunye K Mdunge who, in 2005, applied with other family members for a Settlement & Production Land Acquisition grant with the aim of purchasing a farm. 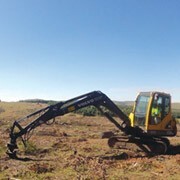 The grant covered the deposit for the 129 ha farm Essenwood, and the balance was raised through a loan from the Land Bank. The group set up the Umvoti Property Investment CC to operate the farm. Soon thereafter Buyisile’s husband passed away, and she inherited his share in the business. As she was the only member of the cc with timber farming experience, she was tasked with manaiging the enire farming operation. The farm, which is situated in Hermansburg outside Greytown, is planted with E. smithii, E. dunnii, wattle and a little bit of pine. With no formal forestry background, Buyisile has relied on technical support from NCT and neighbouring farmers and has proved to be an astute timber farmer in her own right. She has converted her low-lying wattle compartment into frost-tolerant gum species and is today reaping the benefits of this. She controls weeds in valleys and open grassland areas by grazing her small herd of goats and cattle. Compartments are clean and weed-free and roads are well maintained. 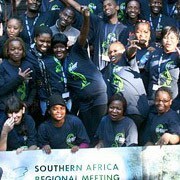 Buyisile oversees all the farm operations herself and has a hands-on management style. 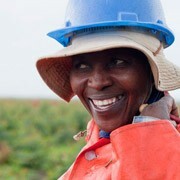 The farm is managed on a sustainable compartment rotation and employs a labour contingent of 44 contract workers who are engaged during planting and harvesting times. Buyisile’s farm is small in size to satisfy the needs of all beneficiaries while paying off the bank loan. 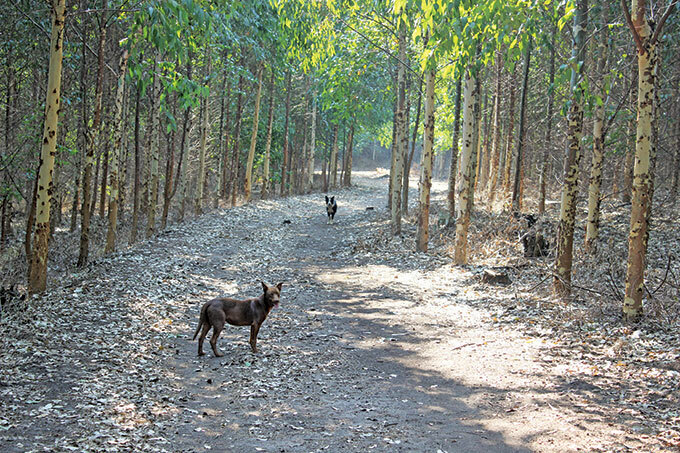 However it is a living testimony that a small scale timber grower can get out of the ‘poverty trap’ by taking a quantum leap out of a communal farming environment into free hold farming. Buyisile mentioned Cliff Walton, NCT’s Greytown District Manager, and Vusi Hadebe from Bracken Timbers as mentors who have helped her make a success of the farm. Cliff has nothing but praise for Buyisile’s achievements. He says that she is not scared of trying new things, such as replacing patches of wattle affected by frost with E. dunnii, is a good manager of people and is a disciplined farmer. He also mentioned her perseverance – she does not get despondent when confronted by challenges, she finds solutions. Buyisile has matched species to site to maximize growth and yield. 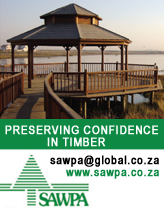 She is on excellent terms with her neighbours – Bracken Timbers on one side and Mondi on the other – and they have been extremely helpful, especially when it comes to preparing fire breaks. There was a fire on the farm in 2008, but there have been no big fires since then. Buyisile harvests and re-establishes around 10 ha wattle a year, and has her own 8-ton truck for hauling timber to the NCT Ahrens depot and bark to NTE. She also uses NCT brokered transport to deliver larger pulpwood loads to either NCT Durban Wood Chips or NCT Richards Bay mills. She obtains her seedlings from CPS, harvests her gum on a 7-8 year rotation and wattle on 8-9 years. She says she loves wattle best as she can get two marketable products out of it, but that the frost has hammered her trees in the low lying compartments. Recently Buyisile built herself a beautiful house on the farm, and says she would like to expand her farming operations in future. Her recipe for success: “I work very hard, never give up, and I work well with people,” she concluded. 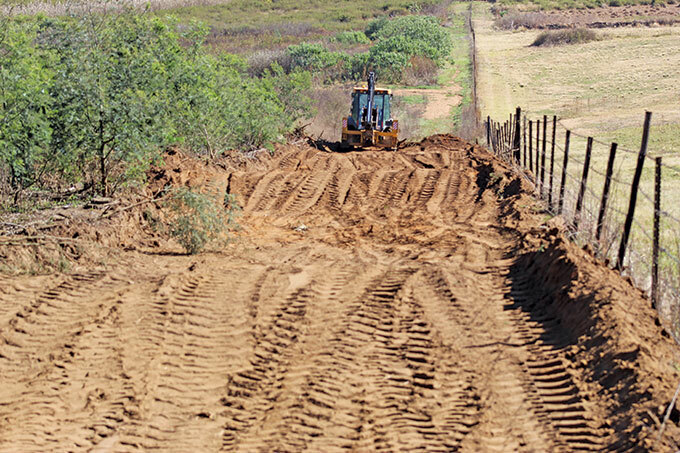 A road on the boundary of the farm under construction. 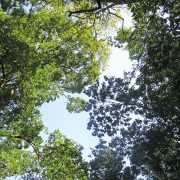 Read about NCT’s top commercial tree farmer, Jon Mackenzie, HERE.